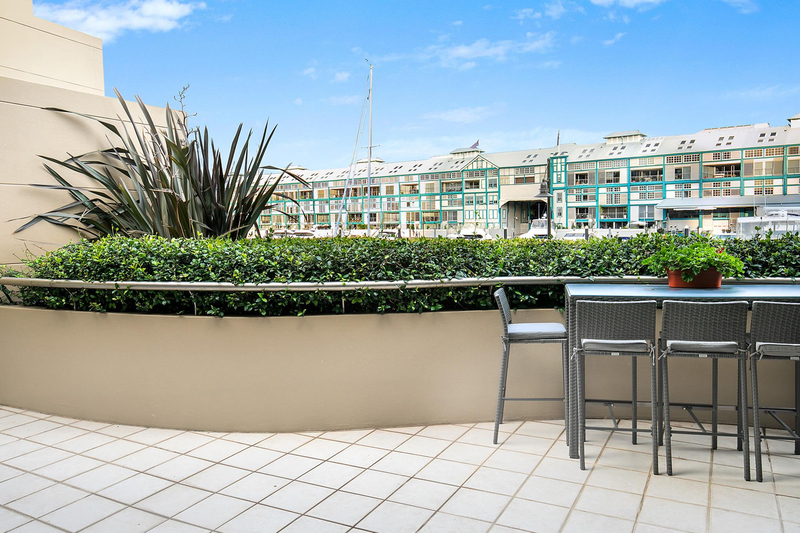 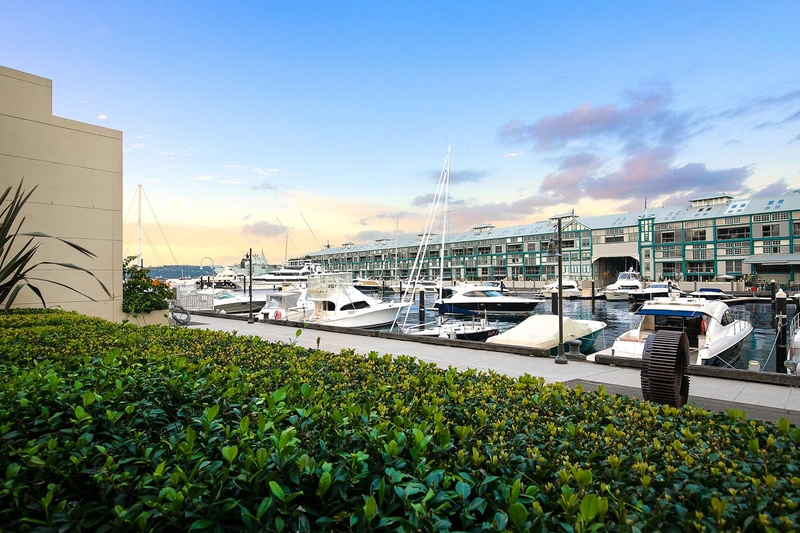 Impressively positioned, this elegant residence is located in one of Sydney's most enchanting harbourside neighbourhoods, set-in in the landmark "Wharf Terrace" precinct, the property delights in the privilege of a waters-edge lifestyle. 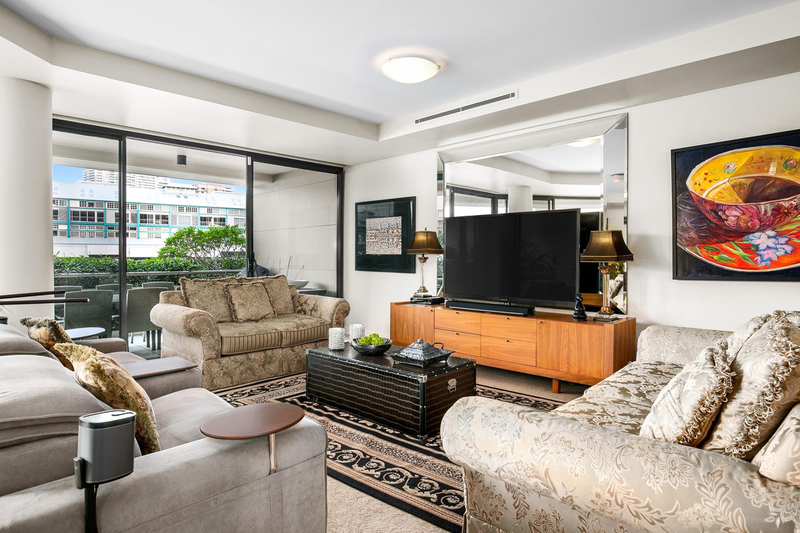 This house-like apartment showcases a seamless fusion of inspirational contemporary design and idyllic natural surroundings, capturing private northerly vistas toward Finger Wharf, and the main harbour beyond. 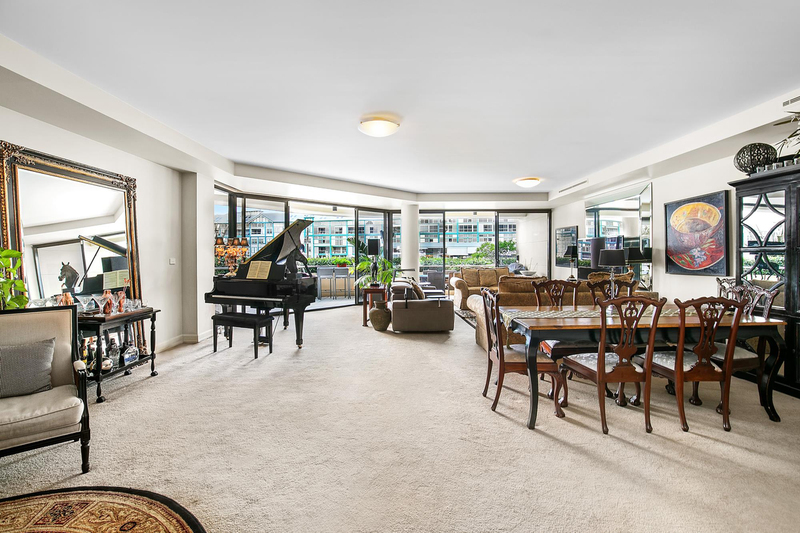 An expansive home offering 200sqm of internal living space flowing like a dream to the curved alfresco space, while the towering walls of glass provide an entrancing connection with the outdoors, creating an illusion of open and limitless space. 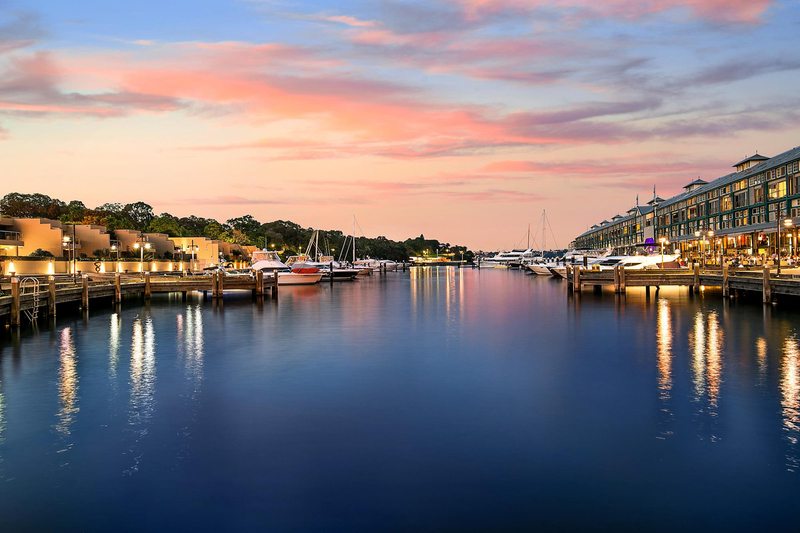 The lavish open plan living spaces and smart gas and stone kitchen embrace the magical vistas and dynamic harbour spectacle. 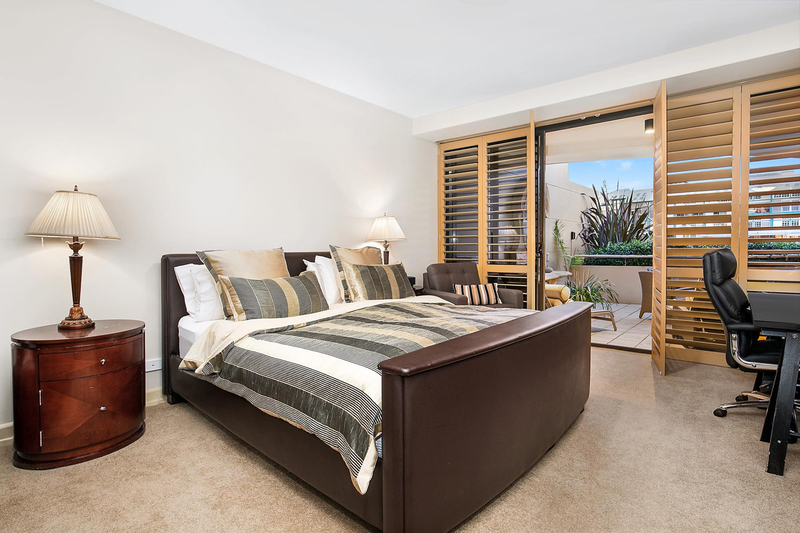 There are three bedrooms, two with garden aspects while the sumptuous master suite features its own spa bathroom, dressing room and enormous wardrobe space, opening to the alfresco deck and harbour views. 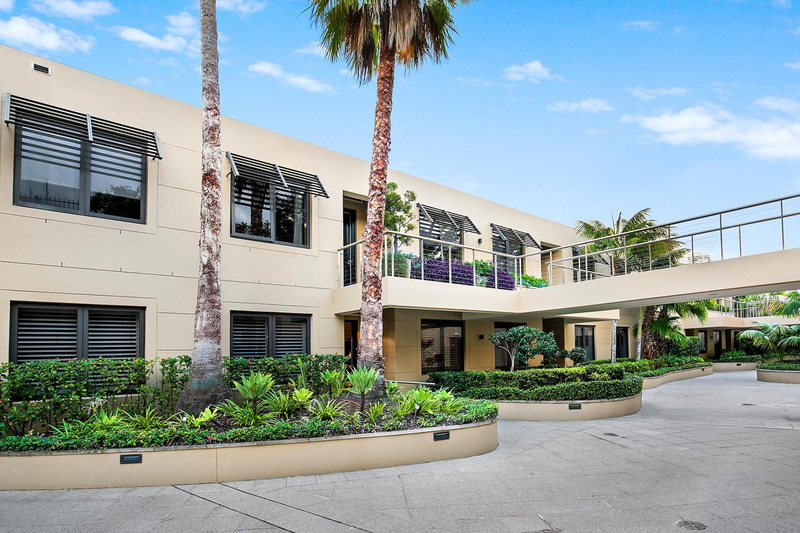 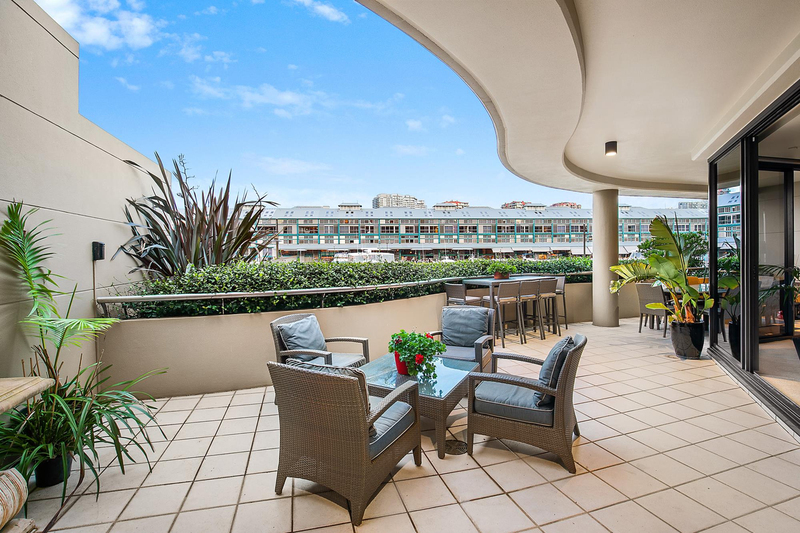 This elegant apartment features beautifully maintained sub-tropical gardens and manicured hedges, a contemporary foyer and an impressive secure entry, a full-time concierge, resident and guest parking and fully equipped gymnasium with spa and sauna. 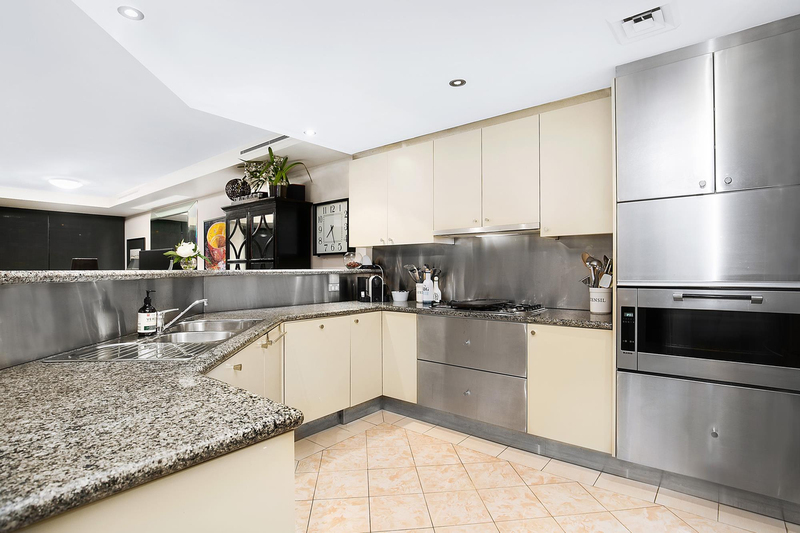 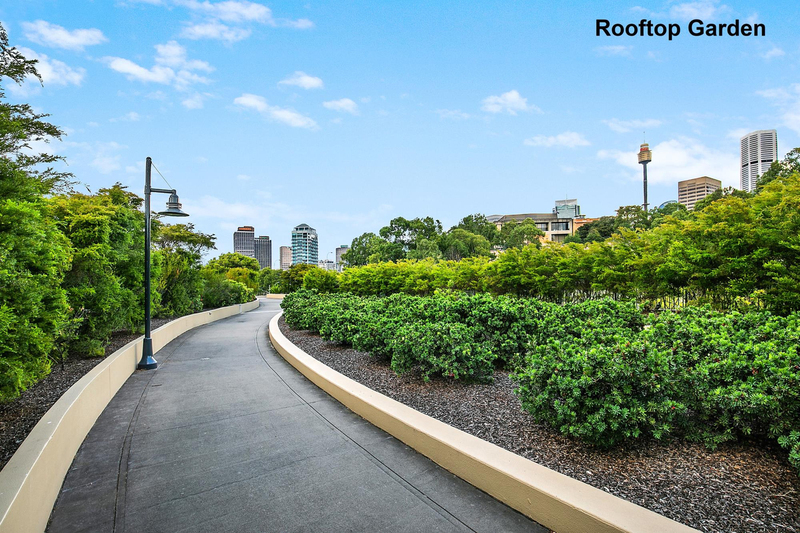 An ideal location to relax in never-to-be-built-out luxury, just moments to Sydney CBD, a leisurely stroll to the Royal Botanic Gardens, the Art Gallery of NSW and world-class restaurants.